Bonnier has named Garrett Cortese editorial director of Waterski and Wakeboarding magazines. 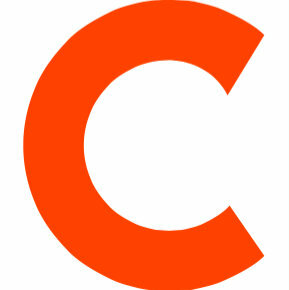 Cortese most recently worked as editor and director of photography for Alliance Wake Magazine, where he previously served as editor at large. 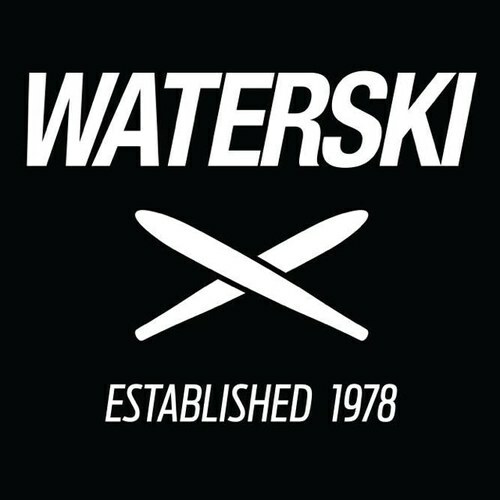 Follow Waterski and Wakeboarding on Twitter.